Passenger expectations have changed dramatically over the past decade. The introduction of robotics, AI and augmented reality into all areas of life has led passengers to expect more from all products and services they use. Airports are no exception, and passengers now demand excellence as standard from the airports they travel through. These changes in expectation constantly bring new challenges to airports. Failure to meet these challenges may result in negative reviews and see passengers head to other airports. However, rising to meet and exceed these challenges provides excellent opportunities to improve passenger happiness, drive positive reviews and encourage more people to pass through your airport. Here we look at five of the most common airport challenges and how you can overcome them. One of the biggest complaints that passengers have about airports today is that they aren’t kept informed of flight issues and delays[i]. There’s nothing more frustrating as a passenger, than turning up early and waiting around for hours, only to discover at the last minute there’s been a delay or change in the flight schedule. The good news is that technology is now in place to rectify this issue. Airports can invest in applications which let them inform passengers of any flight issues and delays in real time. Using smartphone technology, the passenger will receive notifications on their phone whenever there’s a flight update. It’s affordable and combats one of the biggest challenges airports face today, so if your airport hasn’t invested in this technology yet, now’s the time to do so. After flight issues and delays, baggage troubles are another common complaint. It’s understandable considering that the number of passengers passing through airports has significantly increased in recent years. This has placed a lot of pressure onto the current, outdated baggage handling system, which is why airports need to start looking into more modern baggage solutions. There’s been a number of baggage handling technologies developed to help combat this issue. One of the most useful has been baggage tracking services. These follow the bags throughout their journey, allowing the airport to see exactly where it is. This has greatly reduced the number of baggage mishandling complaints. By June 2018, 200 airports around the world which are members of the International Air Transport Association, will be able to account for every piece of baggage throughout the entire journey[ii]. Of course, it’s not just missing and delayed baggage which can cause issues. The check-in process can also be quite lengthy and stressful. However, self-service check-in is helping to resolve this issue. Luton airport in London has even introduced a touchless T-Series bag drop. This allows passengers to weigh their bags and print off tags before it is automatically dispatched. Although it’s difficult for airports to build up a personal relationship with passengers, providing exceptional customer service should always be a priority. This is especially true when it comes to times of disruption. Vancouver Airport provided a great example of how airports can add personality to their brand while keeping passengers informed. In 2017, the airport started a #Airport Twitter thread, talking about de-icing[iii]. It resulted in more than 50 airports taking part in the discussion, with a lot of humour thrown in. Passengers love seeing personality in the airport they are travelling with, so social media engagement should definitely be a priority for today’s airports. Other ways airports around the world are improving their customer service, include self-service check-in, virtual assistants and customer service sections on their smartphone apps. Cardiff Airport has recently introduced a “Meet and Greet” feature. 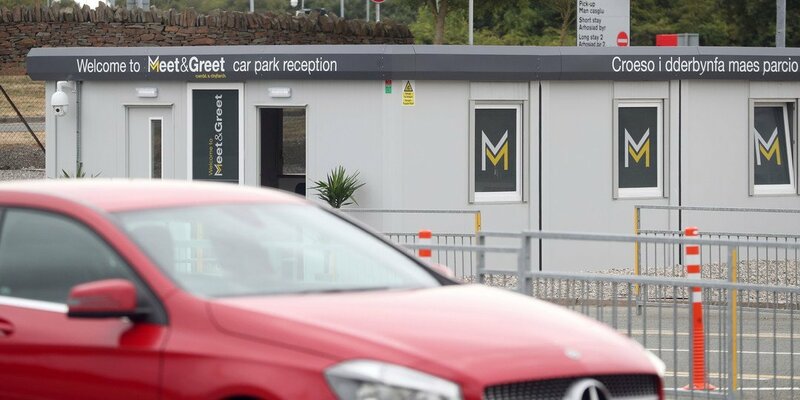 Situated within the car park, passengers can pre-book their car online, then follow the directions straight to the meet and greet zone. The car is processed digitally, and images are taken to prove the state of the vehicle as it was left. The car keys can then be dropped off at the reception which is located right opposite the terminal[iv]. As technology has developed, those with disabilities are finding it much easier to travel. However, many airports are still yet to catch up and provide very little in the way of disabled accessibility. There are big opportunities here to make a positive impact if you haven’t set up disabled access already. Many airports are improving their disabled facilities and features. Some are even focusing on helping those with hidden disabilities such as hearing loss, dementia and autism. Services are currently being developed such as wristbands which show airport staff which passengers have a hidden disability and may require more assistance. There has also been an introduction of assistance security lanes which provide a less stressful, slower experience. Finally, waiting times are one of the most frustrating challenges passengers face when travelling. From getting through airport security to waiting for bags to arrive, queues can be a really stressful and time-consuming part of the airport experience. However, airports worldwide are working towards resolving the issue. 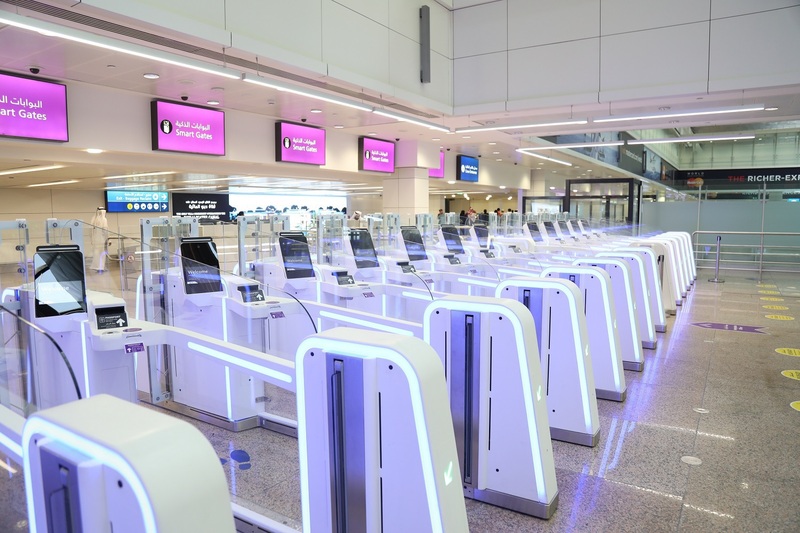 Dubai International Airport has introduced Smart Gates and motion sensor systems which are said to have contributed to reducing wait times by up to 10%[v]. The motion sensor system is particularly impressive, allowing the airport to track queues in real time. They calculate important data such as queue lengths and passenger wait times, allowing staff to take action if needed. These are just some of the main challenges airports face and how they can potentially be overcome. As passenger expectations increase, it’s more important now than ever before for airports to improve and streamline their service. The latest technology can help you to overcome the main challenges presented, helping to boost not just your reputation, but your bottom line too. Do you need help improving passenger experience in your airport? BizTweet can help. Click here to find out more.